Welcome! 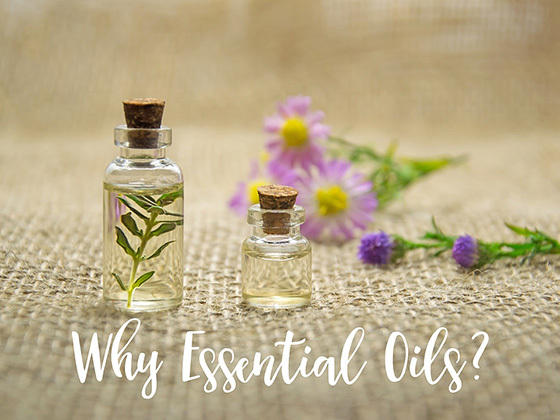 I’m so glad you’re keen to learn more about the many benefits of using essential oils. 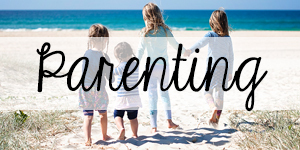 I’d love to share with you how they’re helping our family, and why I have decided to share them with you. I’ll be honest and say for a long time I thought essential oils were just things to make your house smell nice. And then I came across a pretty looking diffuser a few years ago and decided I wanted it for my birthday. I bought a few oils from a store and quickly learned there was so much more to them. I loved using them to help set the tone in the house – waking up with energy in the morning, calming down for rest at night. But honestly, I didn’t know much else that I could do with them. I was lucky enough to get in contact with someone who could help! I decided to purchase a kit with the 10 most popular oils and have not looked back. Since the day I got them I have used my oils every. single. day. Whenever anything happens my family says to me “let me guess, you’ve got an oil for that?” Ha! So I guess you can say I talk about them a lot. Toxin-free cleaning. 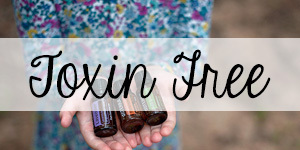 I don’t want toxins in my house or around my kids! The oils allow me to make all my own cleaning products. Skin. I add them to my oil cleansing, face masks, moisturiser, etc. Mood. 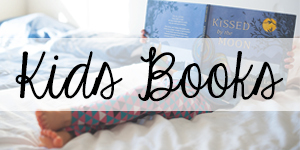 From energising, to helping calm anxious thoughts, to promoting sleep, and more. You can read about how I use my oils daily HERE. Many reasons. The support you receive was a big factor. I was never left alone to figure out what to do with my oils myself. There are online classes and communities, eBooks full of information, and I can ask my enroller anything. All of this is available to anyone who joins doTERRA through me and I would love to personally support you in the same way I have been supported. doTERRA is a community. Another factor was the quality. I didn’t want oils filled with other chemicals. I wanted the real deal. Pure essential oils of the highest quality. Sustainability was also important to me. 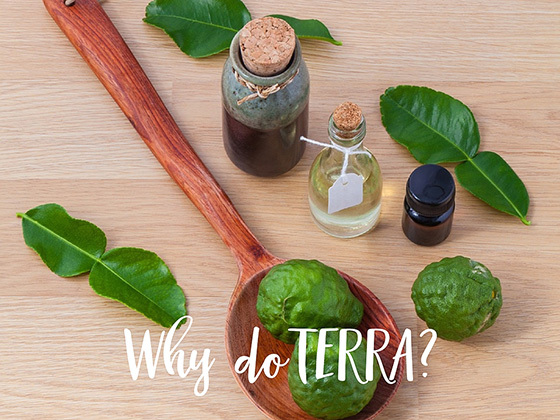 All of doTERRA’s oils are produced ethically and sustainably. They are indigenously sourced from over 40 countries around the world, where they are grown in their natural habitats. doTERRA also does a huge amount of charity work through their Healing Hands Foundation and are really having a positive impact in the world. 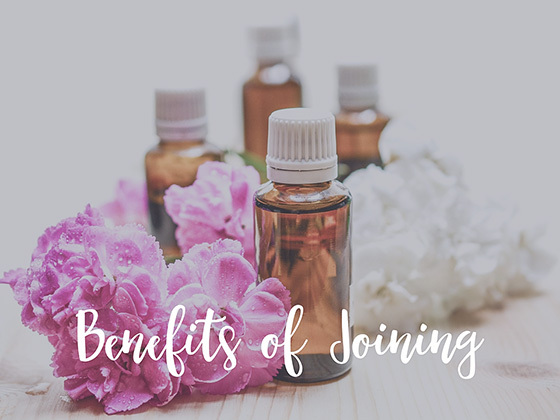 Not only do you get the amazing oils that you can use in so many different ways, when you join as a wholesale customer through me, you get loads of benefits. Opportunity to join the rewards program and receive up to 30% back in product points. Access to new specials and promotions every month. Access to a private members group with loads of information and support. Access to a members-only website with even more information. Online account to manage your orders. Online classes, eBooks, recipes, and tips to get the most out of your oils. What’s more, there’s no pressure to buy, no minimum orders, no requirement to sell, and a money back guarantee. There’s really nothing to lose, and a lot to gain. 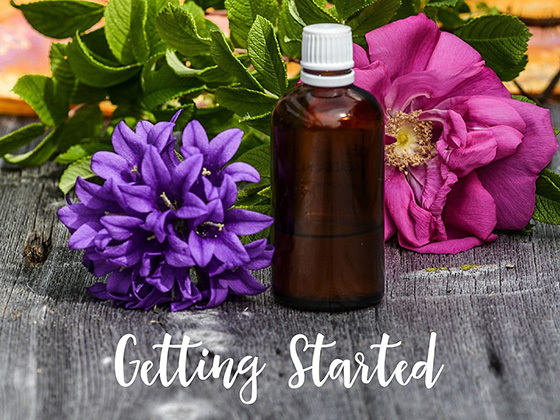 There are two ways to get started with doTERRA oils. OPTION ONE: Make a custom order. Pay a one-off membership fee of $35 allowing you to purchase whatever oils (or other products) you like for an entire year. OPTION TWO: Start with a kit. This is the most cost-effective way to get started. There are a few different options but by far the most popular (and my favourite) is the Home Essentials Kit. This kit contains the top 10 oils as well as a free diffuser, and membership is included so you don’t have to pay the $35 fee either. 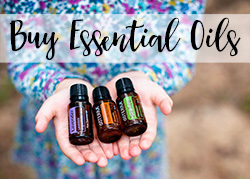 This kit is an awesome way to get started because there is SO much you can do with these oils, and you’re saving $120AUD over buying them all separately. Once you’ve decided on a kit, simply follow the instructions here or contact me and I can help you get set up! 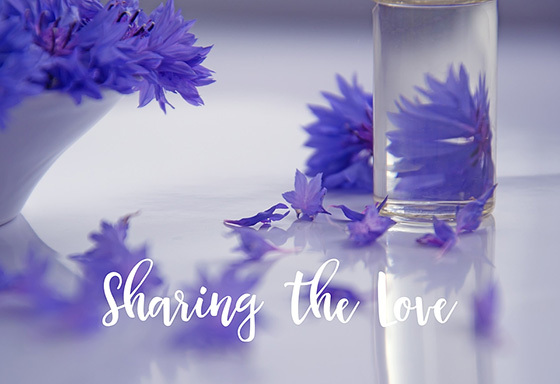 With doTERRA there is no requirement to share or sell the oils. You can just happily use them for yourself and enjoy all the benefits. However, the opportunity to create your own business is always there for people who want it. Personally, it was not something I thought I was interested in. But then I used the oils and LOVED them and wanted to spread the word to all my friends and family anyway, and I thought why not? 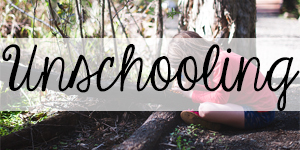 I also considered how it could fit within my passion for unschooling and blogging. In the short term… I currently have advertisements running on Happiness is here because it costs money to run a blog, even though I find them disruptive and they are often contrary to the message I am trying to promote. I now have the opportunity to share something I actually adore and support, rather than randomly generated ads, and also help people in the process! That is so much more preferable and authentic to me. In the future, I hope Happiness is here continues to grow but that I can also do that with less advertising. 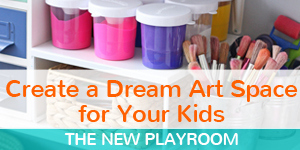 I’m also dreaming big and hoping I can model how you can create the life you want and give your family the freedom to work from home and support an unschooling lifestyle. Many people are so stuck due to the money issue. 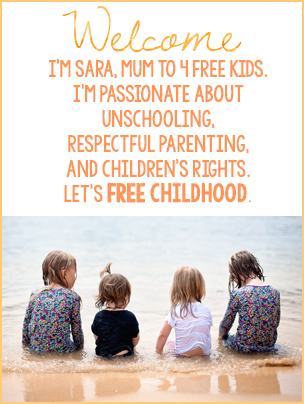 If I could help and support people to achieve the freedom they need to follow their heart and give unschooling a go, that would make me incredibly happy. If you are also interested in the business opportunity with doTERRA there is enormous support available to help you achieve your goals too.